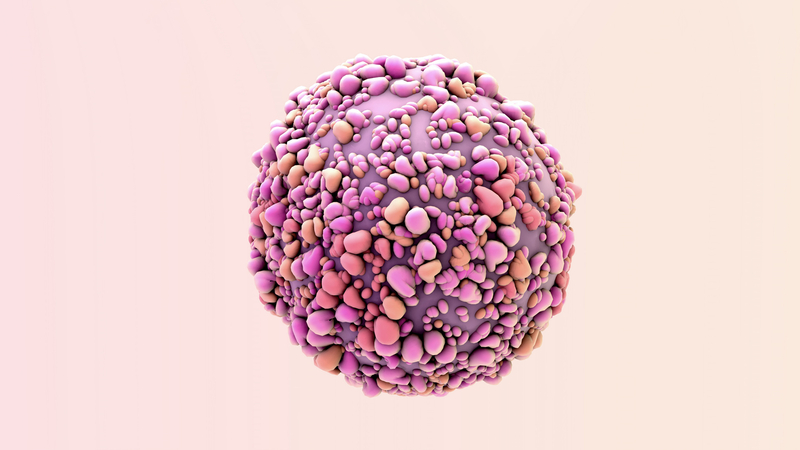 Minimal residual disease (MRD) is a leading complication of multiple myeloma, in which small amounts of cancerous cells remain after standard chemotherapy, resulting in relapse and often death. However, methods to detect minimal residual disease (MRD) are often invasive or give frequent false negatives. As such, there is a need for a simple, noninvasive method that detects patient-specific biomarkers of minimal residual disease to improve patient outcomes and survival. 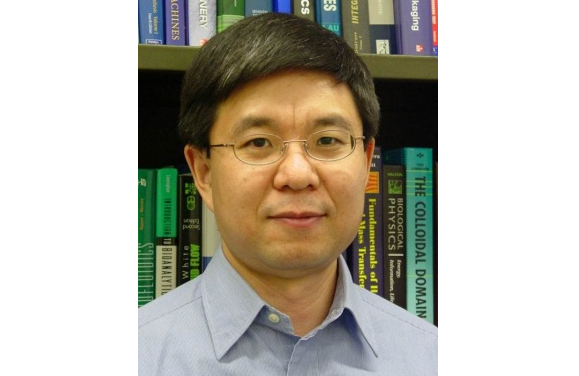 Therefore, a scientific group, led by Professor Qiao Lin at Columbia University, developed an innovative technology that is a microfluidic device that generates aptamers for individualized detection of minimal residual disease (MRD). The developed technology generates aptamers for individual patients using an integrated microfluidic device. Patient-specific aptamers against minimal residual disease biomarkers (M-proteins) are produced automatically within the device, which can then be isolated and used after treatment to monitor M-protein levels in the blood. As such, this technology, therefore, enables timely and noninvasive detection of MRD and multiple myeloma relapse. 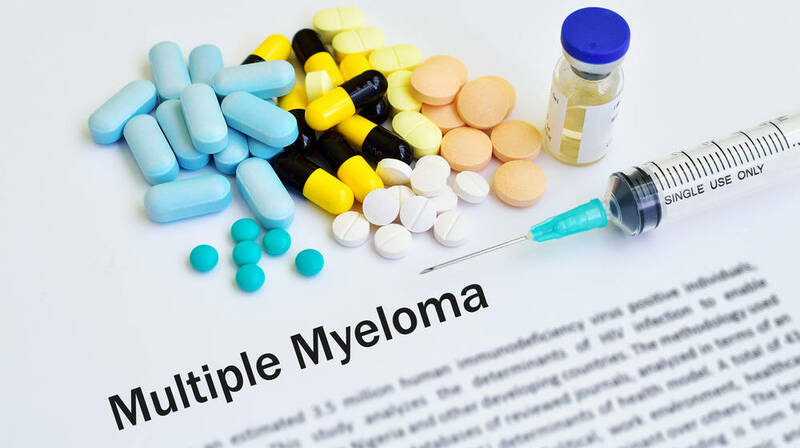 Furthermore, this method offers a low-cost, precision-medicine approach to multiple myeloma care, potentially leading to a major improvement in clinical outcomes. A prototype of this technology has been demonstrated to generate aptamers against proteins purified from patient serum that display exceptional target selectivity and sensitivity. This low-cost diagnostic tool can be applied not only for a generation of personalized aptamers that detect the presence of M-proteins and MRD but also for the generation of aptamers against other biomarkers of disease, particularly other types of blood cancer (lat. Carcinoma). It also an effective platform for personalized diagnostics. The tool is highly sensitive and specific technique for MRD detection and diagnosis providing noninvasive diagnostic with only a blood draw. In addition, it could be used for frequent screening (e.g., every 2-4 weeks) and early detection of cancer relapse.